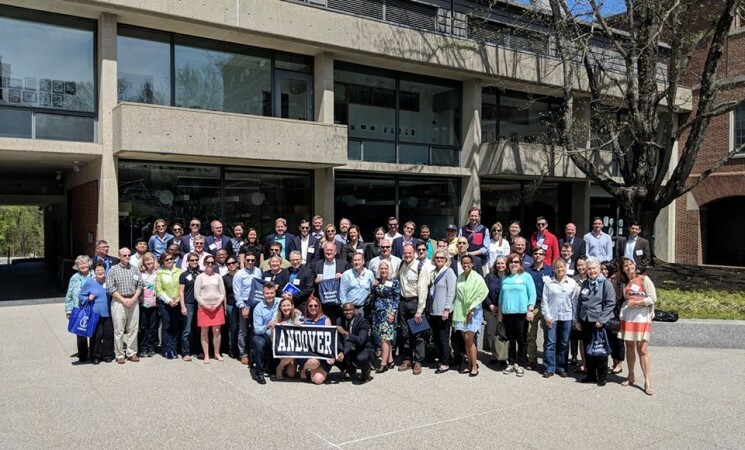 Phillips Academy's Alumni Council traditionally meets twice annually in the spring and fall. 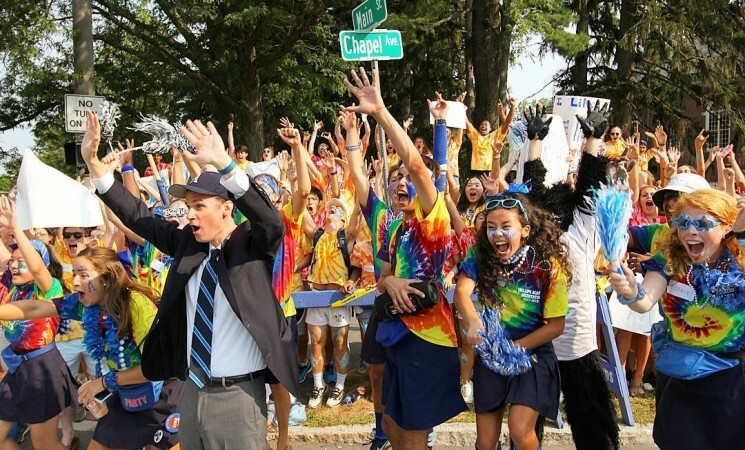 The fall meetings evoke a uniquely heightened school spirit and nostalgia falling as they do on "Andover-Exeter Weekend", the weekend when sister schools Andover's and Exeter's football teams square off in the oldest football rivaly in the United States. It really shows what can happen when kids really bring it together after an adverse season; our kids really stepped it up, and right down to the end, our defense was just superb. Congratulations to all of Andover sports teams that played an amazing season and showed their mettle at Andover Exeter weekend in 2014! Whether participants in the Alumni Council or not, alumni of many years proudly attended and cheered as Big Blue took the field and brought home a tough but satisfying win.